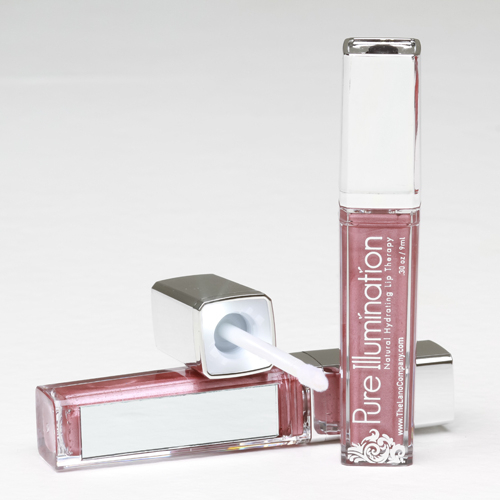 The Lano Company presents Brown Frost Pure Illumination Lip Gloss. Turn on the natural, healing properties of Lanolin with the luxurious fall color featuring an LED Lit Applicator! Our unique formula combines the naturally therapeutic powers of Medical-Grade Lanolin, Jojoba, Sweet Almond Oil and Vitamin E.